On June 7, Russian mercenaries opened fire in war-torn eastern Ukraine 17 times. According to the press center of the Joint Forces Operation, two Ukrainian soldiers sustained combat wounds in action over the mentioned period. The hostile casualties are being specified. 'The enemy used Minsk-banned weapons three times. Russian occupant forces continue resorting to provocations in Luhansk, Donetsk and Mariupol directions', reads the message. 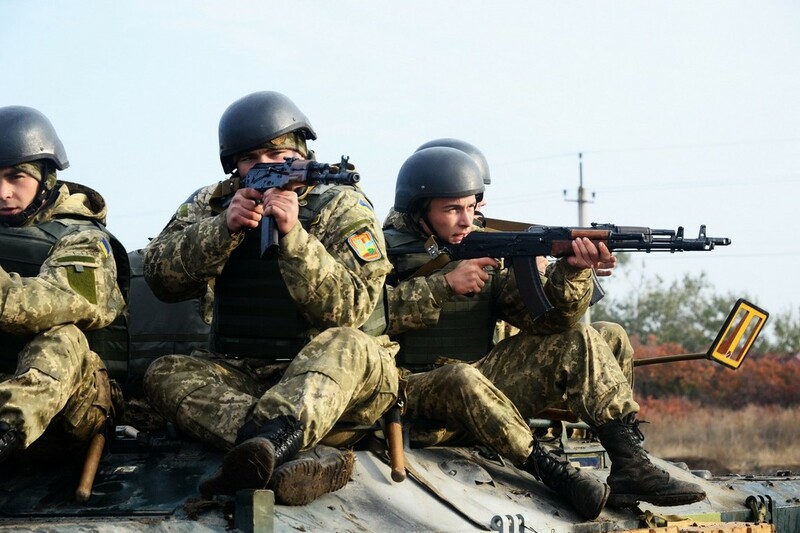 In Opytne, Mariinka, Pisky, Troitske and Vodyane, the enemy fired small arms and grenade launchers. 82 and 120 mm mines hit Novotoshkivske, Krymske and Lebedynske. Earlier, Petro Poroshenko, the President of Ukraine, had a telephone conversation with Justin Trudeau, the PM of Canada, and discussed the deployment of the UN peacekeeping mission in Donbas, as the press office of Ukraine’s President reported. “The importance of the deployment of UN peacekeeping forces in Donbas to settle the situation was stressed. The parties have also noted the necessity of the further pressure on Russia to make it release the Ukrainian political prisoners illegally kept in Russia,” the message says. Poroshenko has informed about the current state in Donbas and Moscow’s provocations to create tensions on the Sea of Azov. The interlocutors have coordinated the positions before the G7 summit.